Capture more customers and close more sales this summer with a big prize promotion from Odds On! Here are just a few summer promotion ideas designed to drive increased traffic and sales! 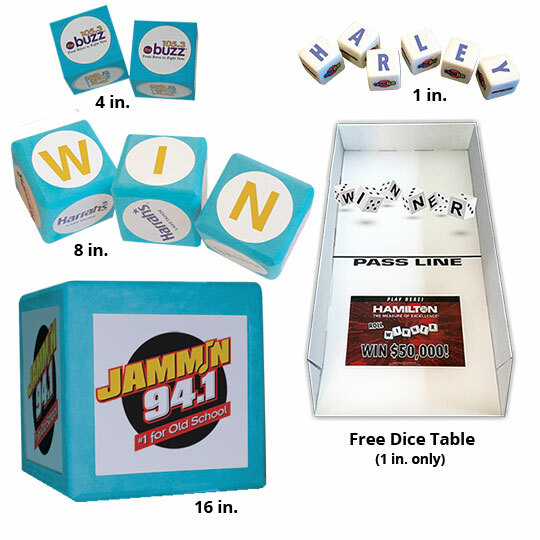 Here’s an easy to customize promotion that works in every setting from a rodeo, fair or baseball diamond to a tradeshow or show room floor: a giant prize dice roll. Simply select your grand prize, the size of the dice your contestant(s) will roll, then just qualify your contestants. If a lucky contestant can roll a winning combination (your logo, N-E-W-C-A-R, B-I-G-B-U-C-K-S, etc) they’ll win your grand prize and Odds On will pick up the tab. Offer discounts and other self-sponsored secondary prizes for rolling fewer letters or symbols. 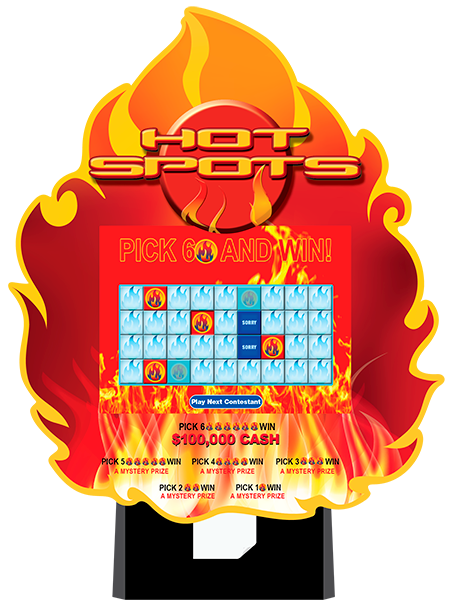 Drive traffic to your store, tradeshow booth, offsite sale – anywhere, by giving customers the chance to win up to $100,000 in cash and prizes playing Odds On's Hot Spot Video Scratch & Win Game. 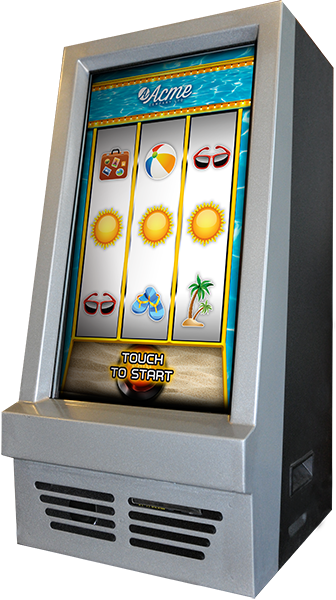 Visitors simply select six spots on the game's touchscreen in hopes of unveiling a winning combination of symbols. If they locate the six grand prize winning symbols, they'll win big, and Odds On will write the check. Looking for a real wow? This game can be customized with your logo and programmed to award a series of attention-getting, self-sponsored secondary prizes including coupons, logo'd merchandise and/or smaller cash prizes to everyone who unveils fewer symbols. 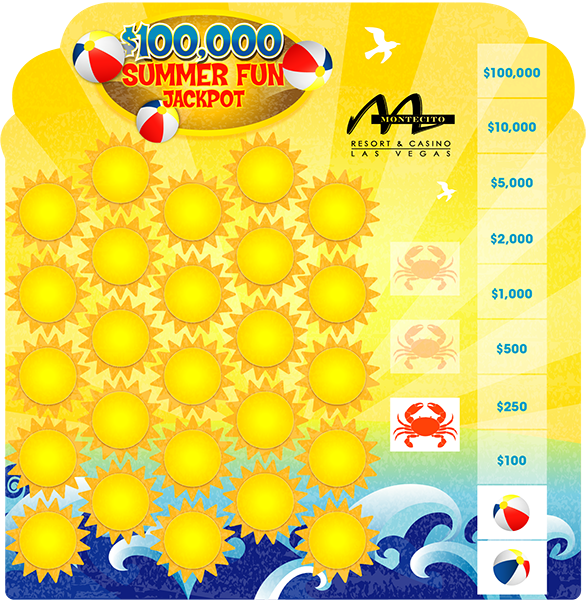 Fire up your next summer promotion by giving contestants the chance to win piles of cool cash and other prizes, paid for by Odds On Promotions, with the “Summer Fun Jackpot” Lucky Envelopes game! If your lucky contestant can find the five grand prize symbols - hidden inside our Lucky Envelopes, before they find five $500 or $1,000 consolation prize symbols, they'll win $100,000, and Odds On will pay for the prize! Imagine the traffic you'll get when you give everyone who stops by your store the chance to spin the reels and win a giant prize! With Odds On's customizable Prize Slot, you can give everyone the chance to score a jumbo jackpot, paid for by Odds On, or one of five self-sponsored consolation prizes, simply for pressing a button. And, when the pay table says you've got a winner, Odds On will be there to write the check. Give baseball fans the chance to get a 100% rebate on every purchase made if the home team makes an unbelievable play (grand slam, hit for the cycle) during a selected inning or game. 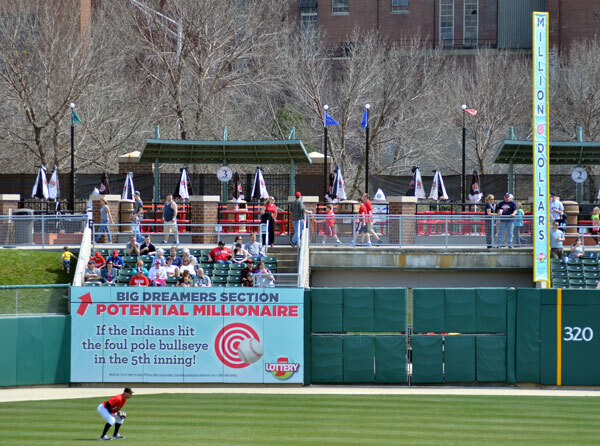 And when the home team hits it big, Odds On Promotions will write a check for every qualified sale. Give tradeshow or fair attendees the chance to win up to $1,000,000 in cash and prizes this June, July or August with one of Odds On’s big prize Zoom Ball machines. Attendees just press the giant-red button activating the machine's ball blower and start rooting for a winning combination of balls to fill the machine's "Zoom Zone". If a lucky contestant lands all six winning balls in the "Zone", they'll win your giant-insured prize, paid for by Odds On. 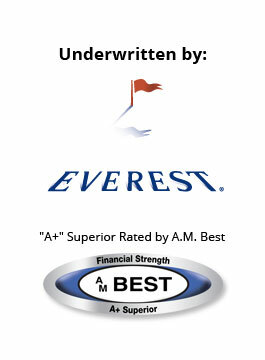 Sponsoring or hosting a golf event this season? Adding a giant-prize golf ball drop is a fun way to increase community involvement and raise more money! You’ll sell golf balls assigning each a number. Odds On will preselect a few winning numbers. You’ll drop the balls onto a designated target from a helicopter, hot air balloon, or cherry-picker. If one of the balls landing inside the target area matches one of Odds On's preselected numbered balls, the owner will head home a winner, and Odds On will pick up the tab!